The next likely chance to achieve any kind of legislative change to the ACA (Obamacare) will be on November 6, 2018, which is the midterm election. If Republicans then have enough Senators who are actually willing to cast a yes vote they will then deliberate throughout 2019 until the last date to use the Budget Reconciliation process (requiring only 51 votes). Since it is unlikely that Republicans will achieve a 60 vote majority in the U.S. Senate, they will have to rely once again upon Reconcliation. The final date to pass legislation using Reconcilation is September 30, 2019. A month later, the next annual ACA open enrollment period begins again. There will be no changes to health care policy until that ACA open enrollment period ends on December 15, 2019. This means the earliest we might see legislative changes to the ACA will be early 2020. Unfortunately, Illinois legislators are trying to stop President Trump’s reforms to the non-ACA Short Term health insurance marketplace. 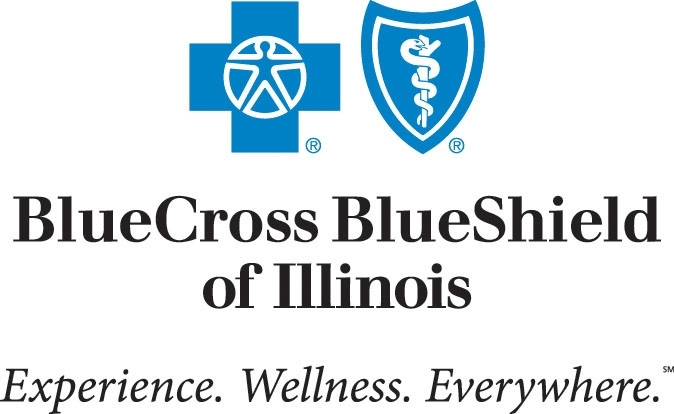 If successful, Illinois consumers will continue to risk paying up to four deductibles in one year. The bill that stops President Trump’s reforms is HB2624, which passed both of our chambers at the end of May, 2018 and was sent to Governor Rauner in late June. The amended version of HB2624 limits non-ACA qualified short term health insurance plans to a maximum duration of less than 181 days and it prohibits renewals. HB2624 also restricts insured members from purchasing a new short-term plan from the same health insurer within 60 days of the termination of a previous short-term plan. This will further restrict consumer choice and increase out of pocket costs exponentially for Illinois consumers seeking to escape from Obamacare. Please CALL Governor Rauner’s office now and ask him not to sign HB2624. THANK YOU Governor Rauner for using your VETO power to stop HB2624. This is GREAT news for Illinois consumers who do not need coverage for preexisting conditions and who do not qualify for ACA (Obamacare) subsidies. Thanks to Governor Rauner (and President Trump) as of October 2, 2018, non-ACA qualified Short Term health insurance policies will once AGAIN provide consistent, uninterrupted coverage for up to 364 days (not just 90 days) and they will be renewable (for the first time ever) for up to 3 years!